Monday 19th Jan for 1 week only – acts from the UK and Ireland can enter to play on one of the main stages at this years Glastonbury Festival. Artists from any genre can apply, winners will be awarded a £5,000 PRS for Music Foundation Talent Development prize, while 2 runner-ups will receive also receive the prize but to a value of £2,5000. 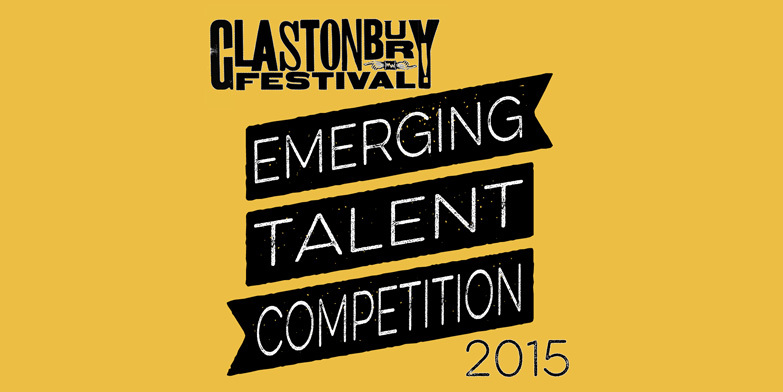 For more information see Glastonbury Competition for more details.